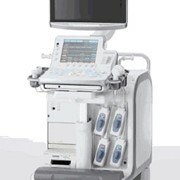 The S9 Pro, successfully blends sensible ergonomics, exquisite styling and ease of use, bringing the clinical benefits of a premium system to new areas of healthcare. Frequently used controls are conveniently located within an intuitive interface, making all operations both easy and accurate. 50 degree foldable high resolution color LCD screen guarantees the most comfortable viewing positions available in any environment. Compact size together with an internal battery enables you to take control wherever a fast and accurate response is needed. 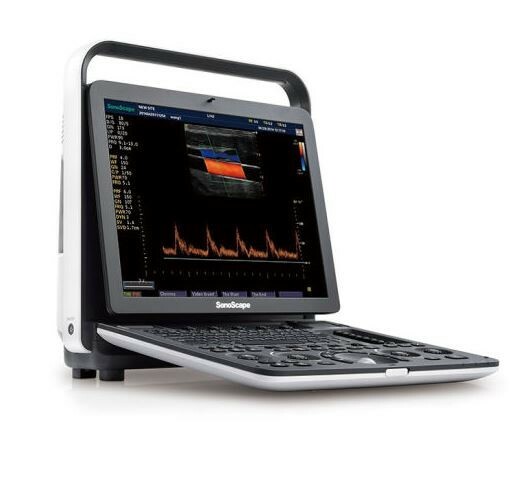 The S9 Pro is an adaptable system capable of providing exceptional diagnostic images for a variety of exam conditions and requirements. This ergonomic, lightweight, HCU system provides clinically proven technologies to improve work flow, patient care and comfort for the user. 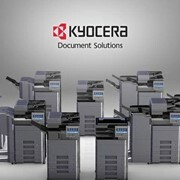 Real-time panoramic imaging provides an extended field of view display. 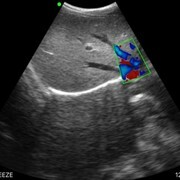 By gradually moving the probe laterally across the anatomy, a series of images are stitched together to show one continuous image which is wider than the scanning width of the probe, offering a larger reference image for documentation of spatial relationship of structures. 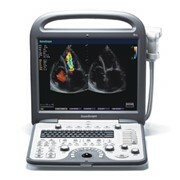 S9 Pro is equipped with a high density phased array probe to meet the needs of both high frame rate and premium resolution in the cardiac imaging. 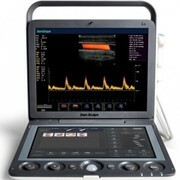 Thanks to the high sensitivity of the color Doppler mapping of SonoScape, the S9 Pro provides an accurate cardiac diagnosis beyond your imagination. 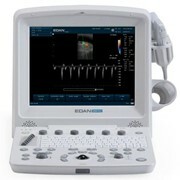 Stress echo is the combination of 2D echocardiography with a physical or pharmacological stress, which can determine how the heart muscles respond to stress and is mainly used to diagnose and evaluate coronary artery disease. 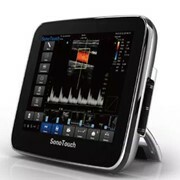 The S9 Pro’s stress echo package with fully integrated and easily programmable interface can be customized to your needs to help deliver a streamlined work flow for wall motion scoring and reporting.